When I was dating my husband, he would bring me my favorite flowers all the time. These days it is harder to get in a bouquet from the florist and I can’t figure out why. Luckily, my love affair with the iris has many outlets. The iris that is traditionally found at the florist is purple with yellow accents and doesn’t have a fragrance. While I appreciate the look of this iris, it has always been the bearded, or German, iris that I truly love. The bearded iris has a fun, furry ridge just where the petal bends to drop away from the center of the flower. 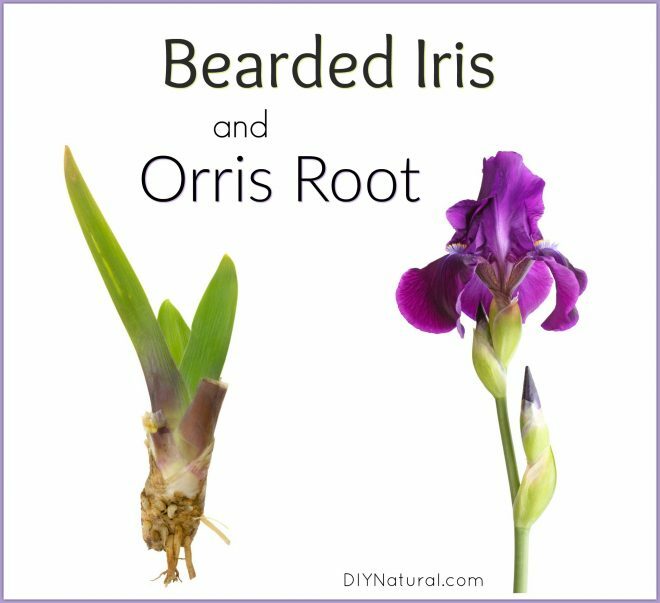 It is extremely fragrant, comes in a riot of colors, and its rhizomes (known as orris root) are very useful. When we first started our homestead I had a large bed of iris, but I didn’t keep up with them and they eventually grew over-crowded. This year I plan to replant and if I’m willing to put in the work of splitting their rhizomes as they begin to crowd, I will have blooms for years to come. The iris family has more to offer than just beauty. There is Iris versicolor, or blue flag iris, which grows in ponds and swamps in the northeast part of the US. Blue flag is particularly helpful in the endocrine system, and when taken internally has quite a bit to offer our overstressed thyroids. Iris pseudacorus is a yellow iris that likes to grow near water as well. We have a few clumps around our pond and I think they are very cheery. They are also known to remove the pollution from water, excelling where there is agriculture run-off. Perhaps they thrive a bit too much in these polluted areas because a few states have classified them as invasive. But now I must get back to those bearded iris. Iris germanica produce what we buy from dried herb sellers as orris root. It is quite a long process to dry the rhizomes of my favorite iris, but well worth it in the end. 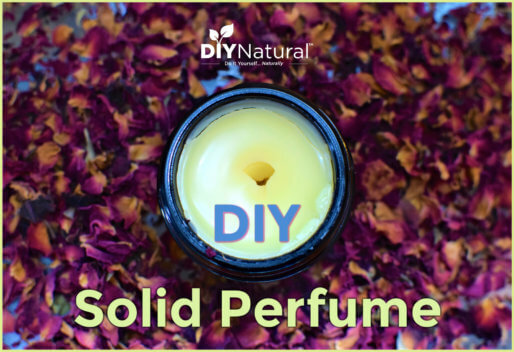 Many describe the smell as similar to violets, and you may recognize the scent because it is used in many cosmetics where it is employed as a fixative. It also may be familiar to you if you enjoy gin, as it is a common flavoring in many brands. A simple way to enjoy the magic of the iris when it isn’t in bloom is to use orris root in an incense burner. 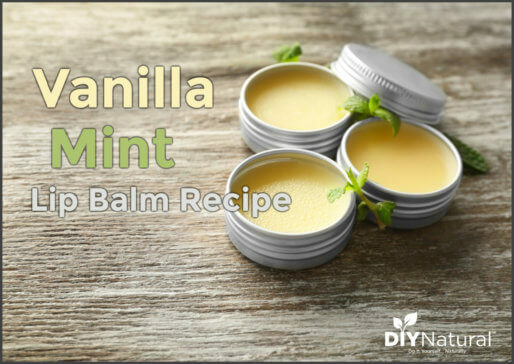 It is a fresh, clothes-on-the-line sort of scent that will remind you of spring. Burn it when you need to be reminded of sunshine and nature! Light your charcoal round and place it in a heat-safe dish. Sprinkle a good bit of orris root on the top of your charcoal. You can mix in any other kind of aromatic resin if you wish. Allow the smoke to drift throughout your room. Repeat as desired. Do you grow Iris? What type, and do you utilize it for anything other than its beauty? In the research I’ve done on making potpourri and the use of orris root as a fixative. 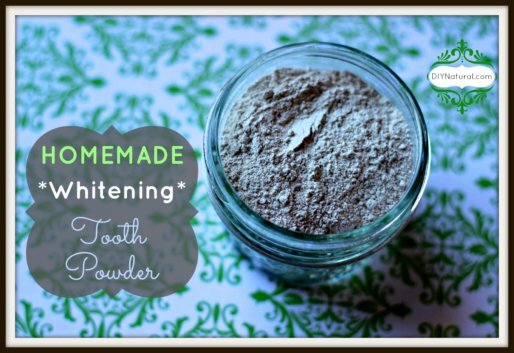 There have been occasional mentions of the powdered root causing dermatitis in some individuals. Would burning and inhaling cause concern in light of this? Can you use the iris for fragrance in any other form than incense? I don’t care for incense and have small crock pots for warming and also steam machines for essential oils. Could you use either of these and what would the procedure be? Thank you for this informative post. I have used orris root for years for my orange/clove ‘pomanders’ for the closet. Can you just dry orris root in a dehydrator? I have plenty and would love to use it for something.